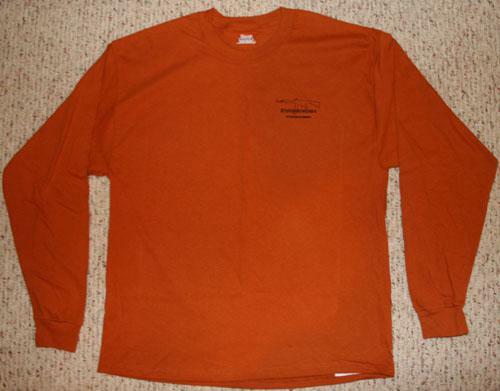 Sizes Small to XL are $20 shipped. 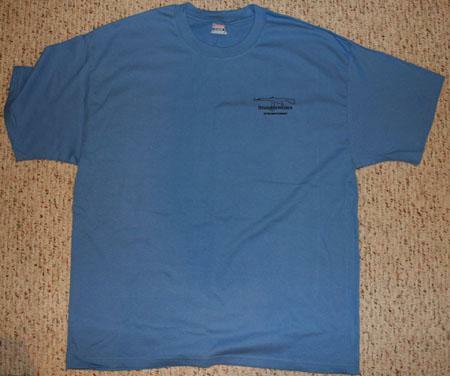 Sizes XXL and XXXL are $22 shipped. 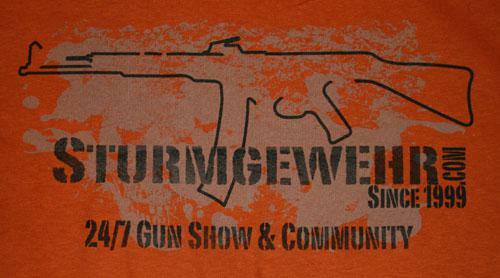 These t-shirts have been very popular, and are printed on Hanes Beefy-T Shirt stock. 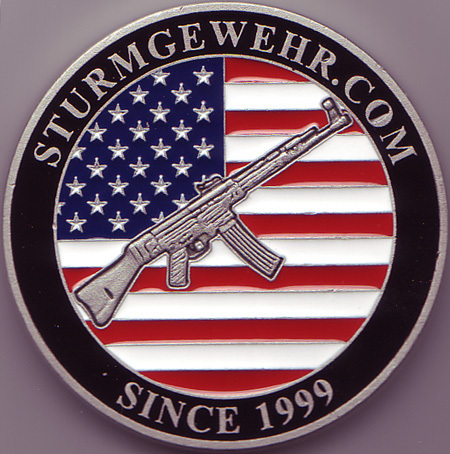 Challenge Coins are a great way to remember your involvement at Sturmgewehr.com and a perfect incentive to give to the purchaser of that next gun you sell on this board. 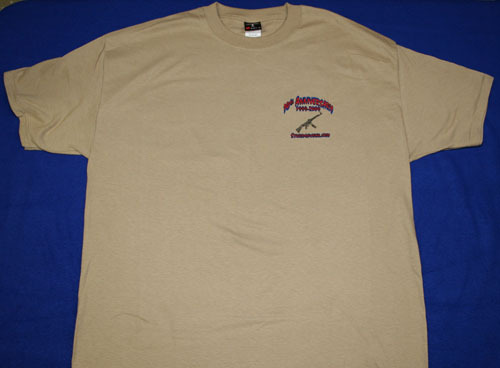 Used within the military, since WWII these coins bring a great tradition with them. 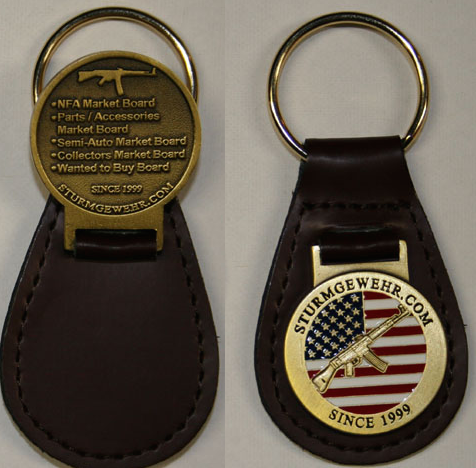 Our Keychain is a durable, yet subtle way of showing your support to Sturmgewehr.com. 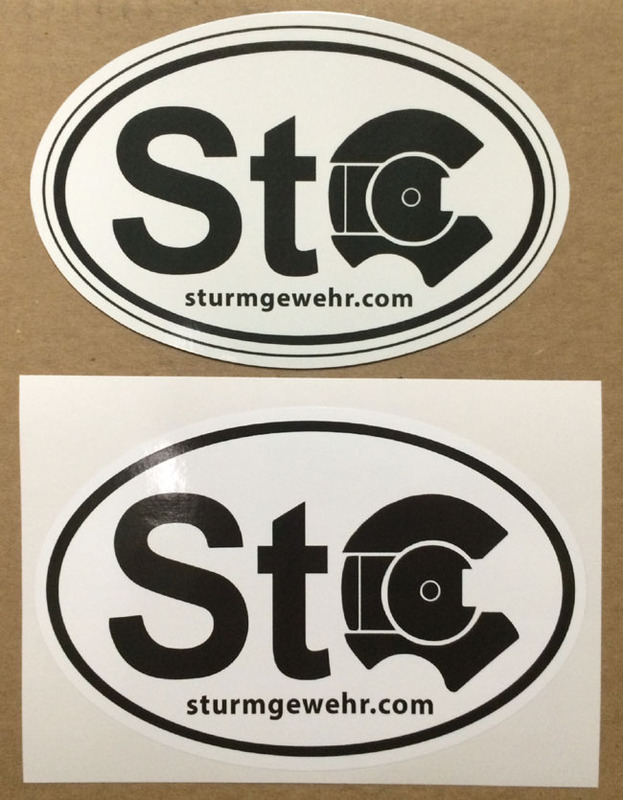 For $20, shipped, they are an exceptional value for those wishing to show their support to this site. 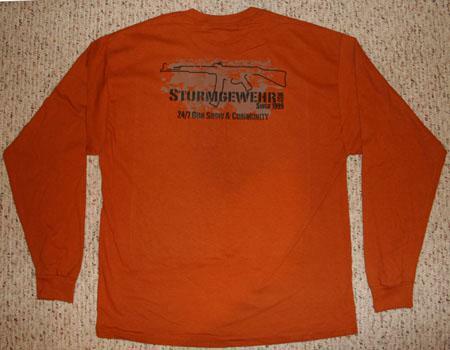 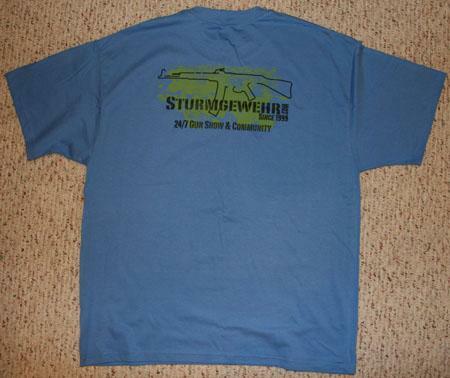 Size XL Blue Sturmgewehr.com T-Shirt, $15 shipped. 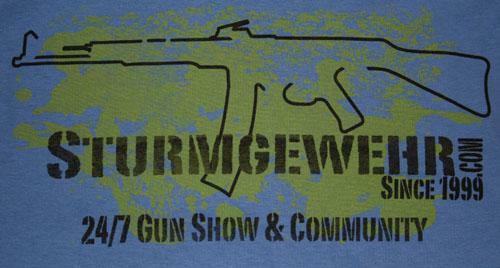 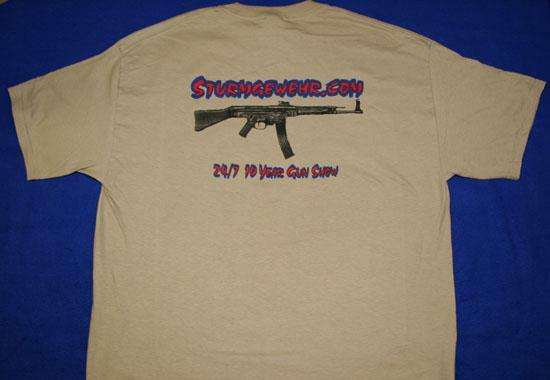 Size XXL Blue Sturmgewehr.com T-Shirt, $17 shipped.